Alongside the Mini and the Morris Minor, Sarson's Vinegar and Colman's Mustard, Punch & Judy bear the hallmark of a British classic. 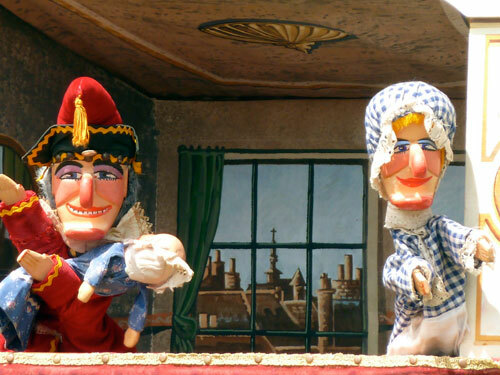 As popular today as he was when he first appeared on the streets of London over 350 years ago, the slapstick antics of Mr Punch are destined to entertain generations of children and adults to come. 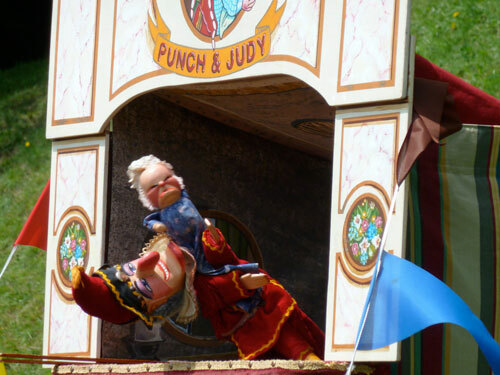 A welcome attraction at both indoor and outdoor events, the Punch & Judy show represents the very best in traditional family entertainment. 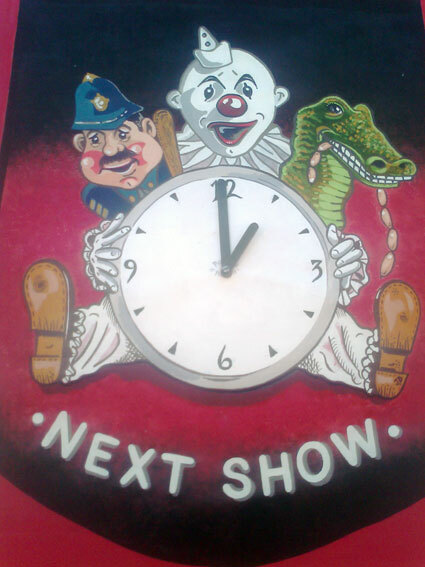 Robert Styles is a second-generation Punch & Judy man with over thirty years experience maintaining this much loved English institution. Robert's vibrant and colourful presentation is packed with authentic ingredients and will transport you to a world of seaside holidays and all the fun of the fair!